Building a home that you are crazy about is something that takes more than time, it takes a trusted team of contractors. Cambridge Exteriors is the group of remodeling contractors that you need to trust when it comes to all of your home remodeling and renovation projects. There are so many reasons that working with Cambridge Exteriors is a business that you can count on. Finding someone that you can count on to work on your precious home is hard to find, but when you’re doing multiple renovation or remodeling projects, it only makes sense to trust the best in Moorestown with all of your renovation projects. In providing this wide selection of remodeling services, we are able to actively make you a part of the projects and create a relationship throughout the remodeling process. 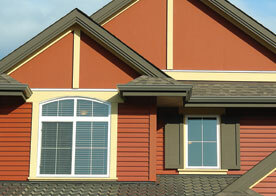 When Cambridge Exteriors started out, our goal was to be one of the leading roofing contractors in the area. We have now spent more than 20 years in the business, and in that time we have developed new skills and expanded the areas of renovation and remodeling that we specialize in. By spending so much time in the industry, we have built up a team that has mastered their skills and strives to be better. The best part of a remodeling project is that you are given the opportunity to create a layout that is made around you and your needs. When you sit down with one of our remodeling contractors, we will work with you to determine what factors of the room that you’re remodeling, just aren’t working for you. After we’ve figured out what these issues are, we will work together to try and create solutions that will better suit your needs. Once you’ve created your layout, you will have the opportunity to choose the materials that you’d like for us to use during the remodeling process. All of the materials that we use are from the leading providers in the industry, allowing for us to leave you with a beautiful and durable home. The most nerve wracking part of renovation and remodeling projects is the unknown, and for good reason. 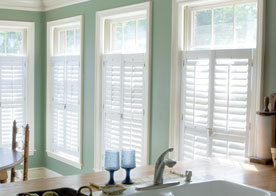 At Cambridge Exteriors, we like to eliminate the unknown. We’re able to do that by creating a relationship with you. More than that, we like to set up a consultation where we review the materials that you’d like used, the amount of space for the renovation and what projects will need to be done. In doing so we can provide you with a realistic estimate on the amount of time a project of this size will take and what your budget should look like. We want to make this project as enjoyable as it really should be. Don’t wait to get started on your renovation and remodeling projects. 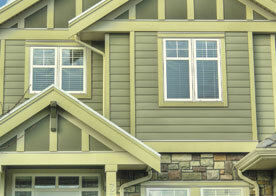 Call the Cambridge Exteriors office located in Moorestown and speak with one of our friendly remodeling contractors. We can’t wait to sit down with you and get started.